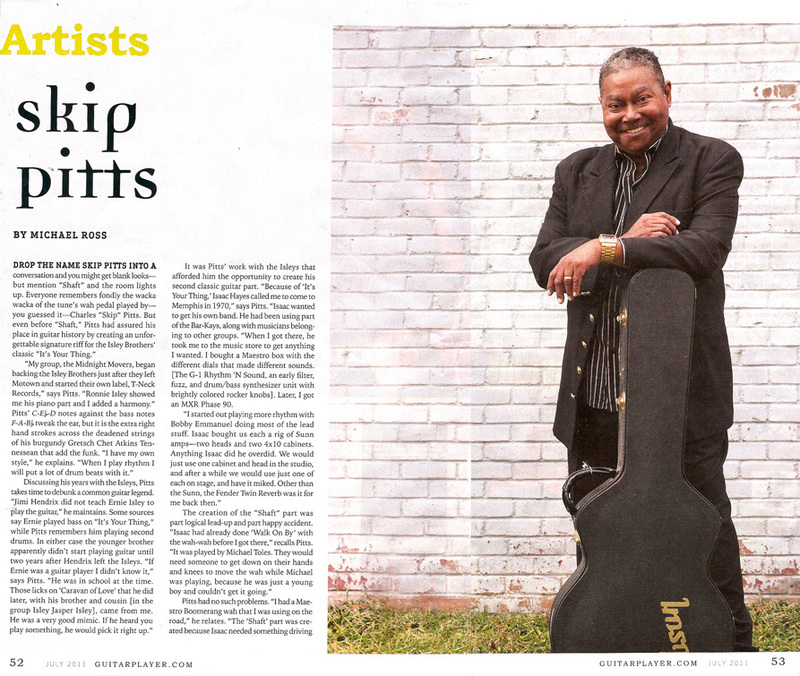 Skip Pitts interviewed by Guitar Player magazine! Download pdf of article here! « The Bo-Keys on NPR Weekend Edition and PRI Tavis Smiley!